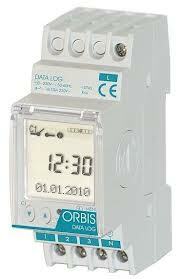 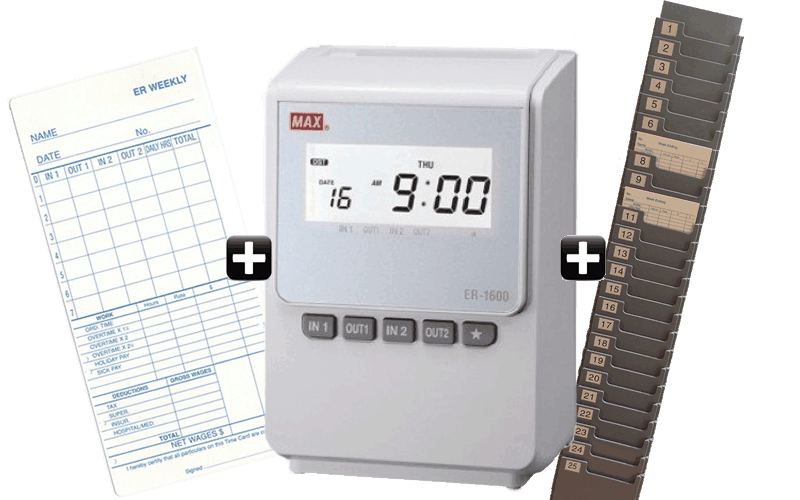 Bundy Time Systems are one of Australia’s leading suppliers of biometric clocks, scanners and access control systems. 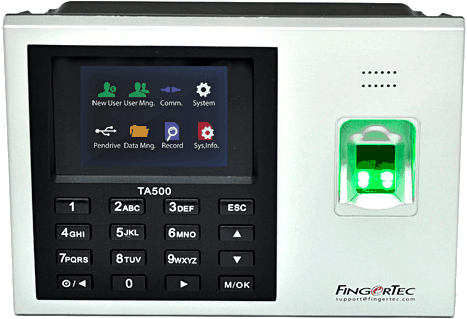 Browse through our catalogue to find a range of quality, value-for-money packages for biometric fingerprint scanners and time clocks to help with everything from security to payroll. 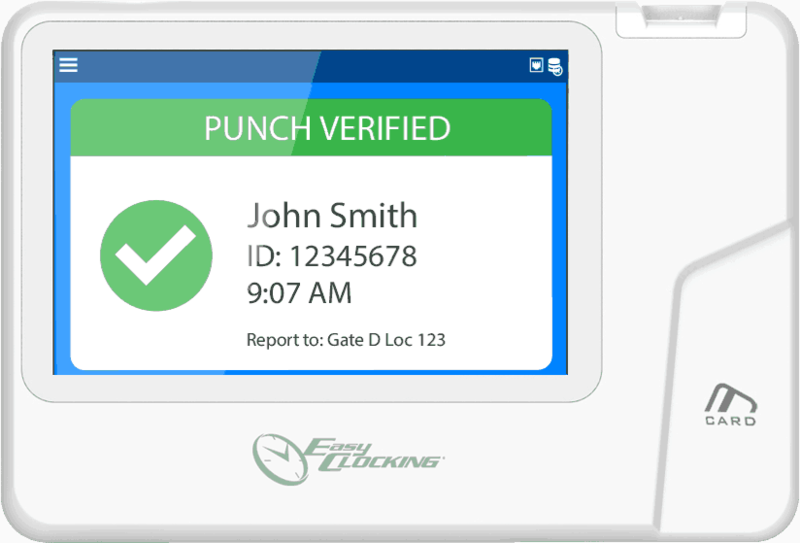 “Biometric” refers to metrics relating to the human body, and in security or time attendance monitoring specifically refers to analyzing a specific part of the human body to verify identity and provide access. 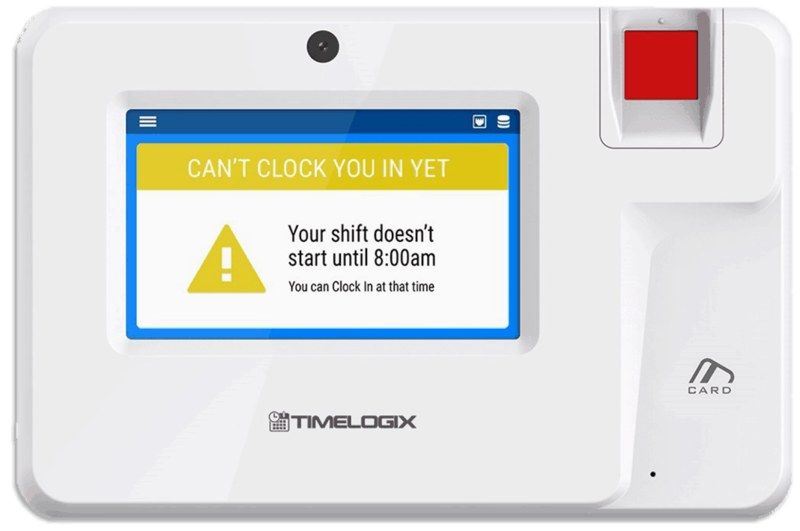 For example, an employee fingerprint time clock reads someone’s fingerprint to verify who they are, so clocking in and out is streamlined (with no key cards or RFID tags required) and cannot be faked. 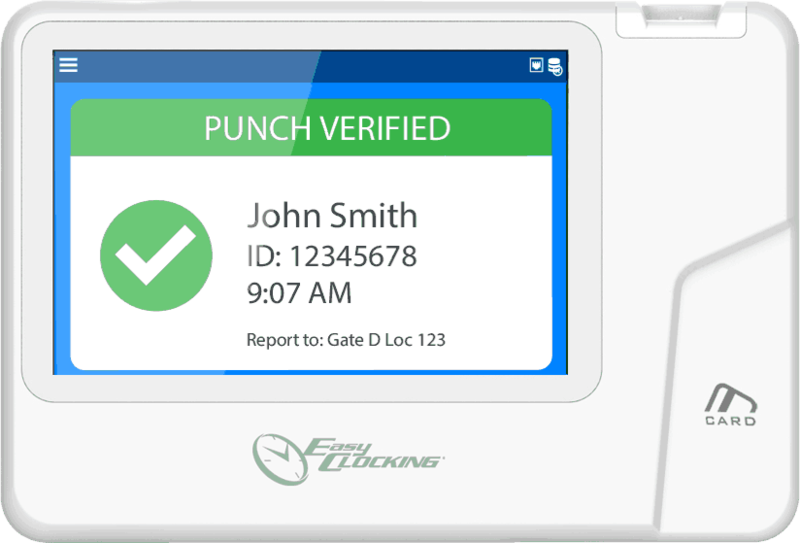 Other biometric scanners include facial recognition scanners, simple camera systems which can accurately determine someone’s identity through a small camera. 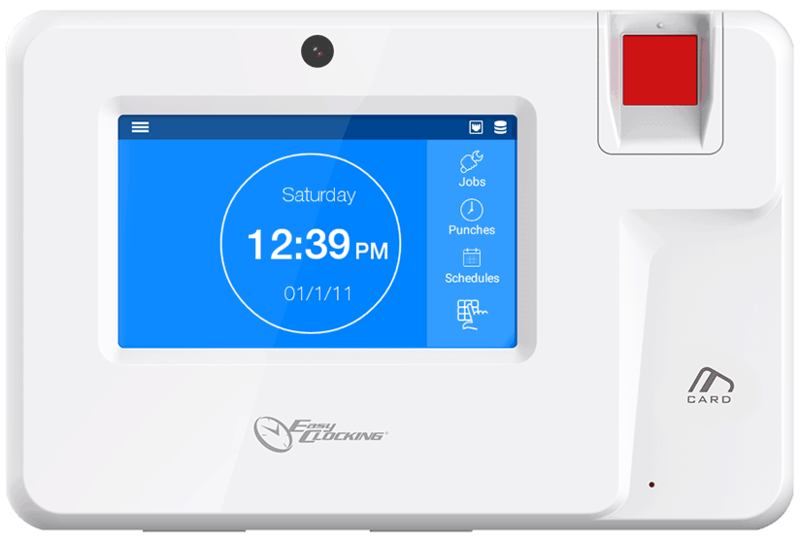 Bundy’s range of biometric clocks & scanners include models from leading brands like Fingertec and Easy Clocking Systems, with simple single terminal setups or more complex, cloud-based integrated network setups. 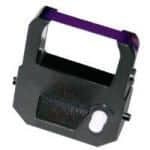 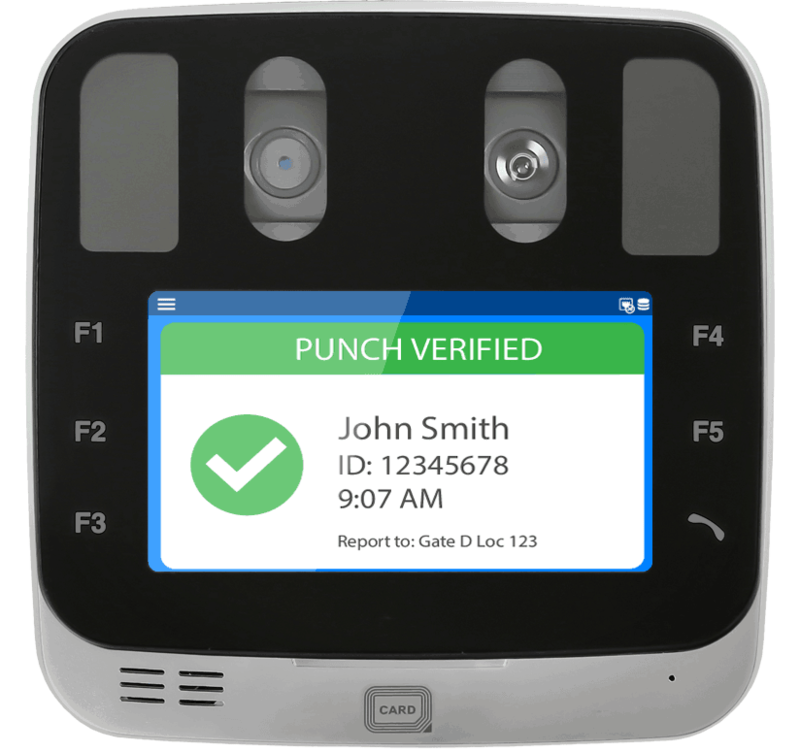 With quotes available for workshop repairs for the full range of Bundy style biometric fingerprint scanners, you can have faith in the ongoing operation of your purchase. 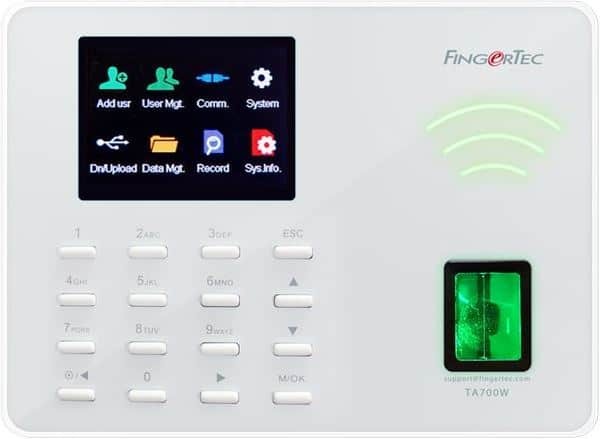 With simple USB Desktop fingerprint readers all the way through to Wi-Fi enabled fingerprint access control panels for secure clock-in and clock-out monitoring. 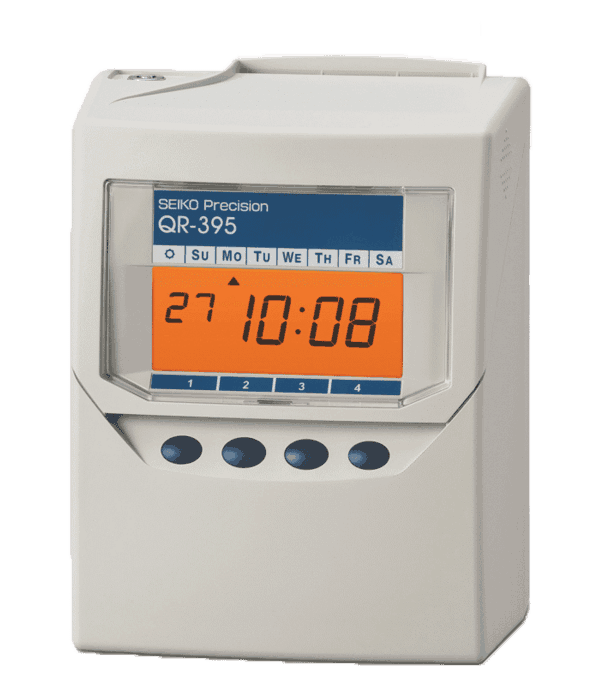 We also have compatible Legrand sirens for quick alerts to any attempted security breach of your biometric protected premises. 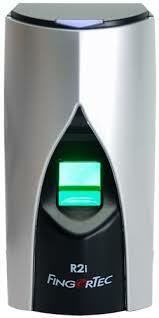 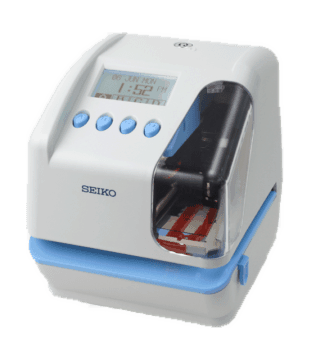 Fingerprint scanners are fast and avoid the need to purchase, distribute and hold on to RFID tags or key cards. 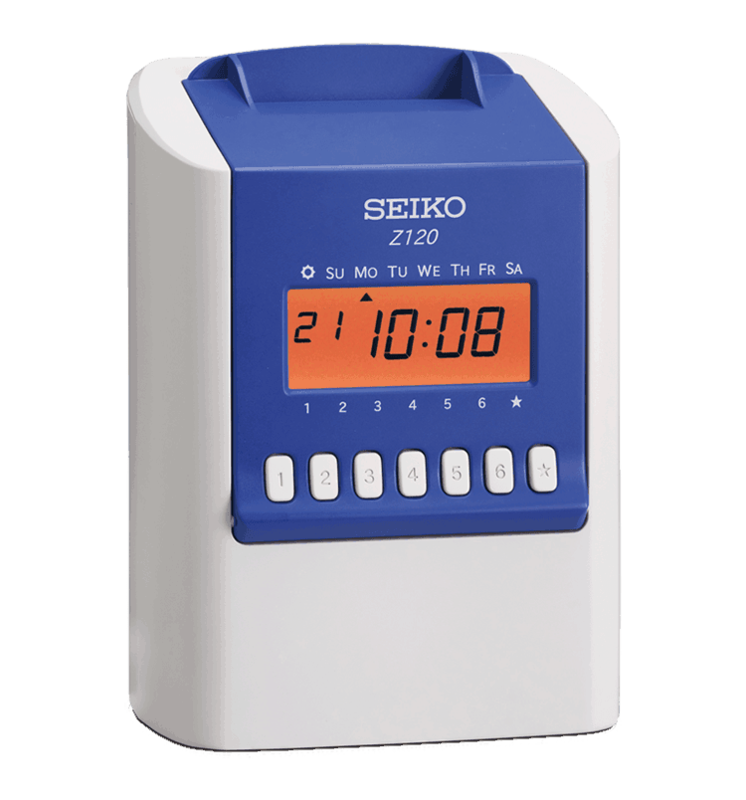 Employee fingerprint time clocks make it simple to monitor employee clock in and out for streamlined payroll and team management. 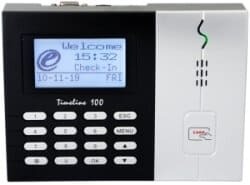 Perfect for businesses operating in shift work settings, biometric clocks – whether fingerprint scanner based or facial recognition models like the Fingertec FaceID4 – ensure clocking in and out is minute precise. Bundy Time Systems makes purchasing biometric scanners a breeze – use our online store or call now on 1800 703 901 to speak to a Bundy Time expert.